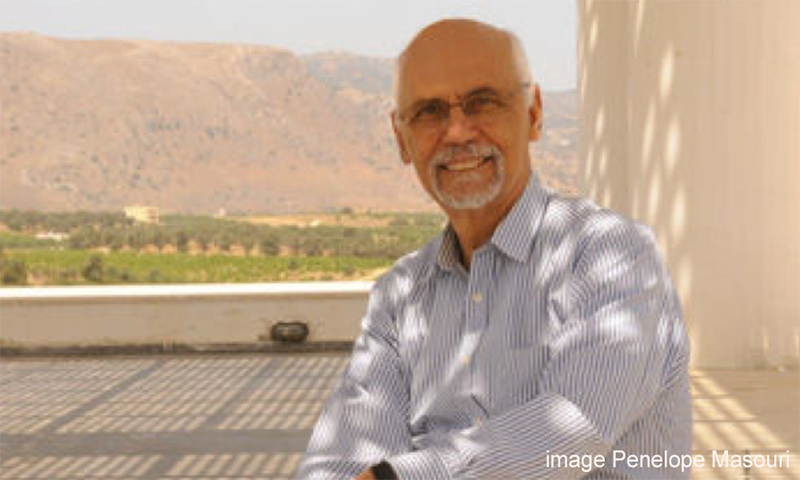 It is with a heavy heart that I share with you the sad news of the passing of Fotis Kafatos, our dear friend and former colleague. Fotis trained with the distinguished entomologist and developmental biologist Carroll Williams in the Bio Labs and received his PhD in 1965. He stayed on as a faculty member in the Biology Department and quickly moved up through the ranks to Professor. Fotis later led discussions with colleagues in Biology that subsequently resulted in splitting of the Department into Organismic and Evolutionary Biology and Cellular and Developmental Biology (CDB). Fotis was the first CDB Chair. In 1994 CDB merged with Biochemistry and Molecular Biology to form the current MCB. Fotis was influential on both sides of the Atlantic. Not only was he a gifted scientist and leader at Harvard, but he was also the Director General of the European Molecular Biology Laboratory and ultimately the President of the European Research Council. He was a beloved scientist with a warm and engaging personality who will be greatly missed.